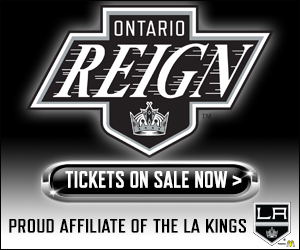 –The Reign gave up four goals for the first time this postseason. They had given up three goals three times previously. 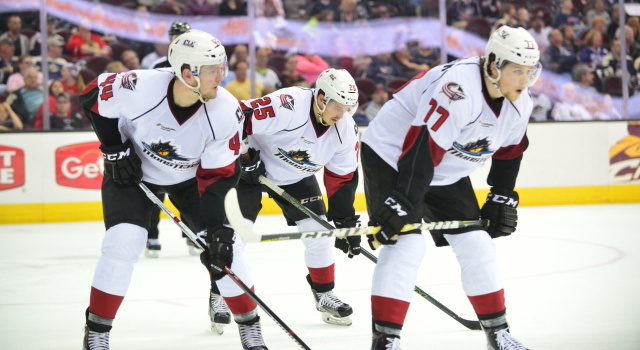 –Lake Erie scored three goals in a 2:36 span of the second period. 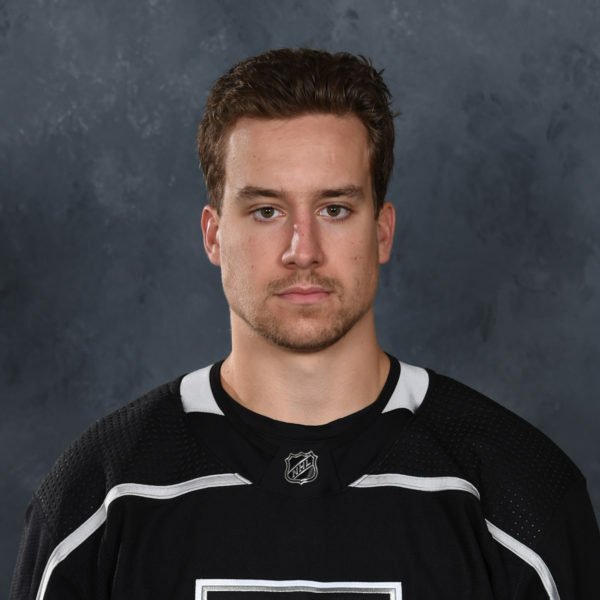 It was just the second time all season that the Reign have surrendered three goals in one period at home, the last time being Dec. 31, 2015, in a 4-1 loss to Stockton. 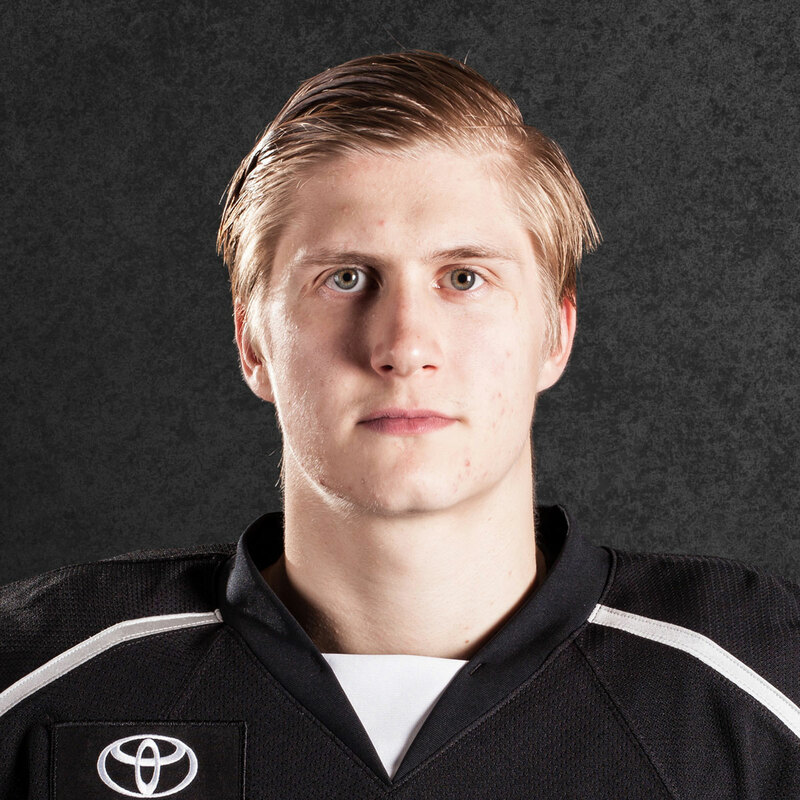 Ontario gave up three goals in one period four times in the regular season. –Sean Backman’s goal was his first of the playoffs and his first since a March 25 game against Stockton in the regular season. In all he went scoreless for 19 games. 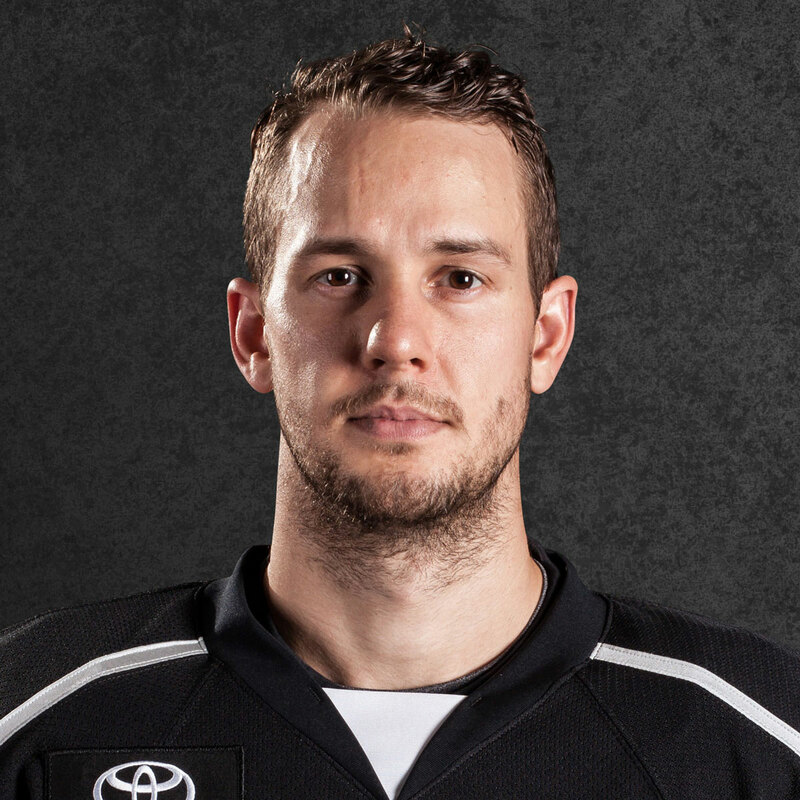 –Goalie Peter Budaj made 30 saves in his third loss this postseason. The Monsters’ Anton Forsberg earned his first win this postseason in his first start with 27 saves. 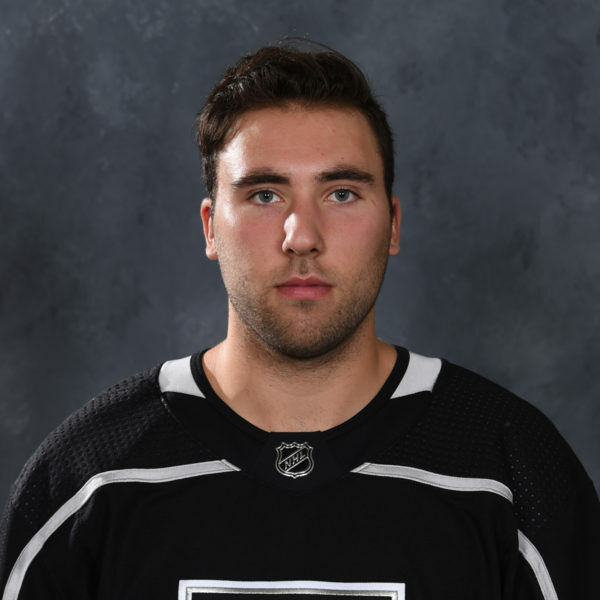 –With Budaj pulled late in the third, Adrian Kempe hit the post with less than a minute to go off a feed from Mike Amadio.